Friends & Family Market opens tonight! Please join us from 5-7 tonight at the Preview Party for the Friends & Family Market. 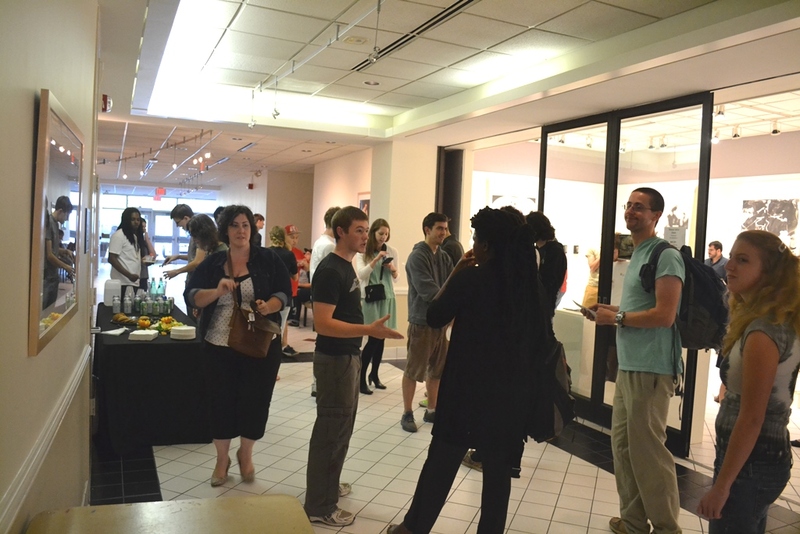 Work by students, faculty, alumni, and past/future exhibiting artists will be for sale for under $50! Learn more about the Friends & Family Market here! Join us in Ross Gallery I to view “The Boxing Gym,” an exploration into the psyche of an African American athlete, on view through December 18. Artists de’Angelo Dia and Shaun El C. Leonardo photography, film and poetry to explore the hype and demise of one boxer, examining the media and public’s contradictory desire to build up our heroes (specifically our athletes of colore) only to see them torn down. This boxer, once headed toward glory, is now a man who clearly did not live up to his potential. Photographed in the gym where he once trained, he and his environment are now a mere shell of the macho grandeur, aggression and intensity they once symbolized. 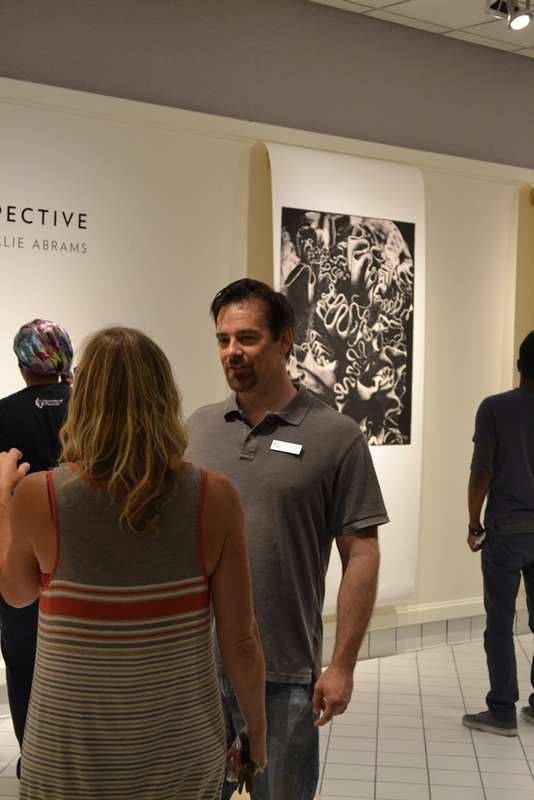 Join us for a reception with light refreshments on November 6 with de’Angelo Dia from 5-7 p.m. Dia will perform at 6 p.m.
CPCC will host current McColl Center for Art + Innovation residents for an artist-to-artist lecture, in which each artist speaks briefly about their own practice. 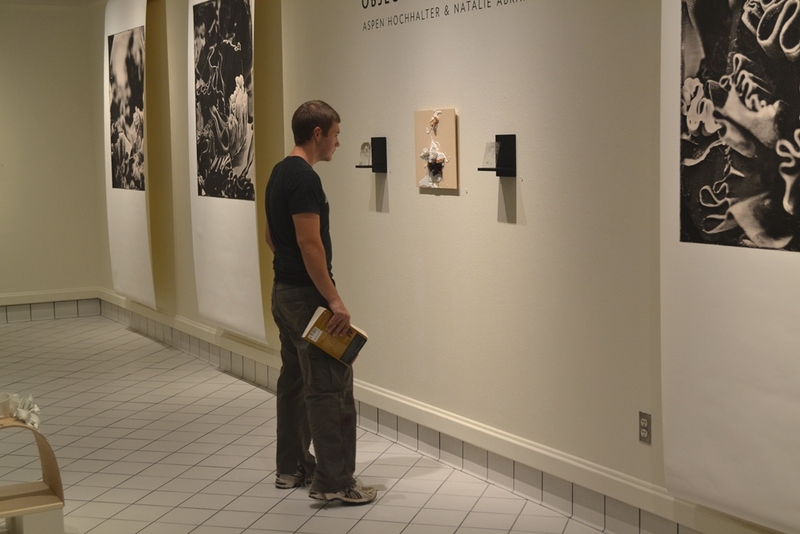 Lecturing artists include Austin Ballard, Betsy Birkner, Beverly McIver, Frank Selby, and Jessica Whitbread. Important Road Closing! – Kings Ave. The City of Charlotte has announced Kings Drive will be closed between 4th Street and 7th Street starting Oct. 18, and remained closed for several weeks, to install trolley car tracks at the intersection of Elizabeth Avenue and Kings. This closure will have a major impact on vehicular traffic on and around Central Campus. The map below shows the traffic flow during the construction project. The construction project will force students and employees to plan accordingly. Getting in and out of Central Campus parking areas likely will take more time. 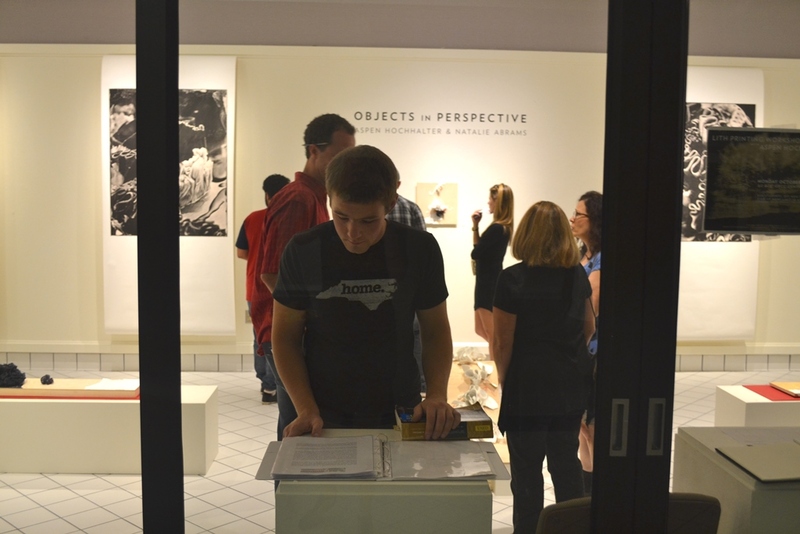 The CPCC Art Galleries were pleased to host our first ever workshop with an exhibiting artist. 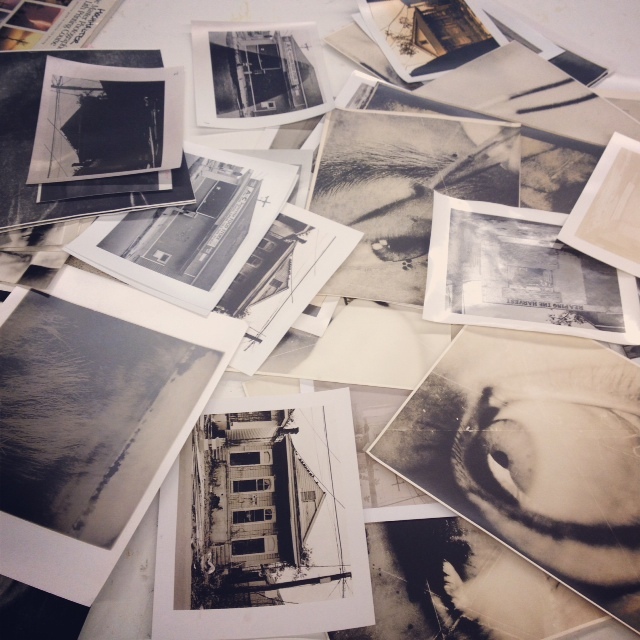 Aspen Hochhalter taught a group of 12 students and community members the art of Lith Printing Photography. The technique is simple and easy for darkroom neophytes to catch on to, but is full of surprises as well. Thanks to Aspen for teaching the class! 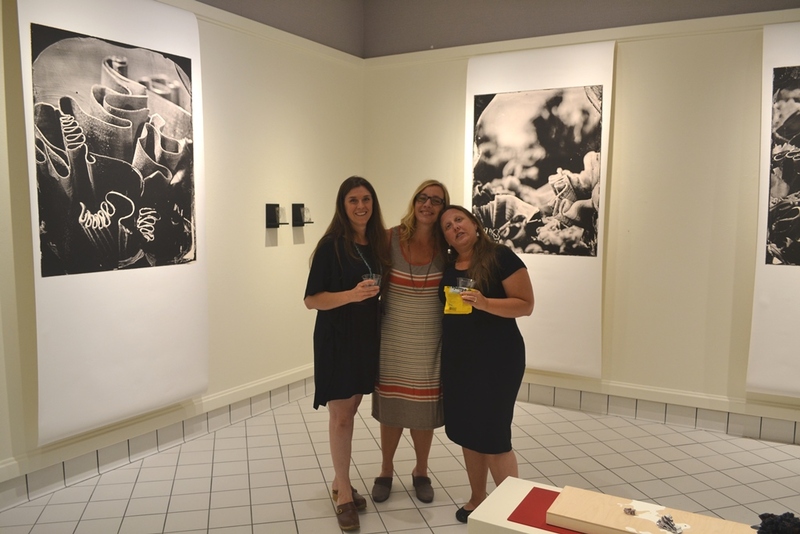 Look for more opportunities to learn from our exhibiting artists soon; more darkroom photography and printmaking classes are in the works! 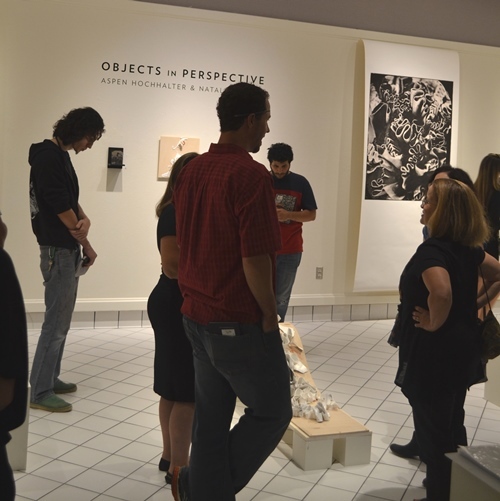 Thank you to everyone who joined us for the reception for “Objects in Perspective: Collaboration by Aspen Hochhalter and Natalie Abrams.” About 100 attendees enjoyed light refreshments while looking at the art and asking the artists questions. Looking forward to seeing you at Aspen Hochhalter’s lecture on Thursday 10/9 at 3 p.m. in Pease Auditorium! (Save the date for Natale Abrams’ lecture on 10/22 at 3 p.m.). Central Piedmont Community College is one of the largest community colleges in the Carolinas, offering nearly 300 degree, diploma and certification programs, customized corporate training, market-focused continuing education, and special interest classes. CPCC is academically, financially and geographically accessible to all citizens of Mecklenburg County. CPCC responds to the workforce and technology needs of local employers and job seekers through innovative educational and training strategies. Established in 1963, CPCC has provided more than 50 years of service to Mecklenburg County residents, business and industry. 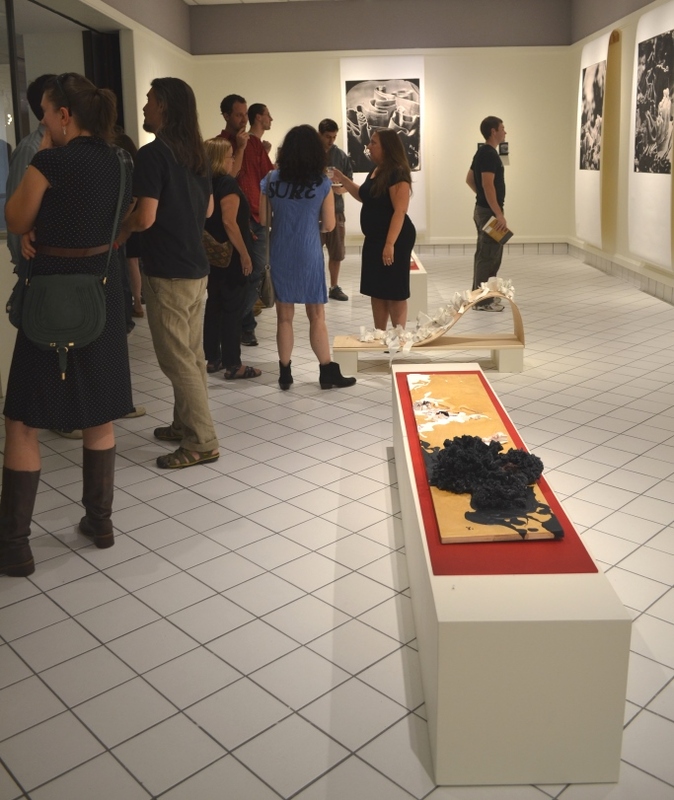 CPCC Visual Arts Wins Creative Loafing Best of Charlotte Award! 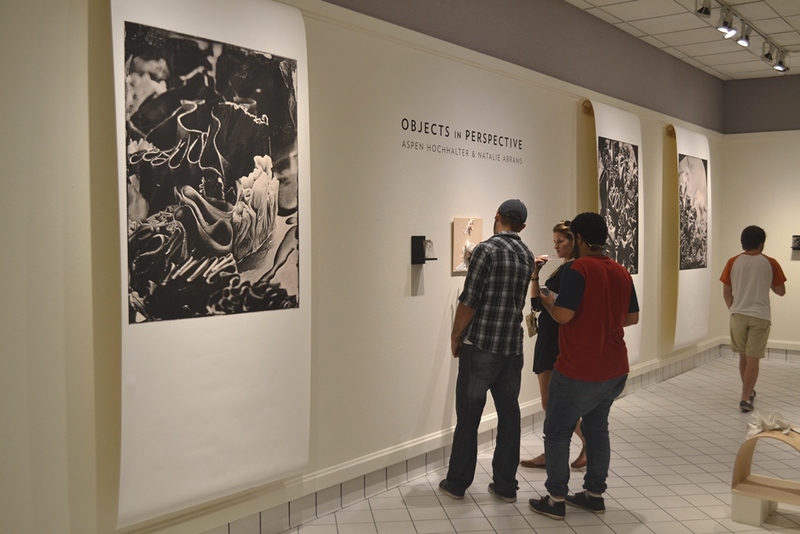 Congrats to Ashley Knight and his sculpture students for winning this award with the McColl Center for Art + Innovation!